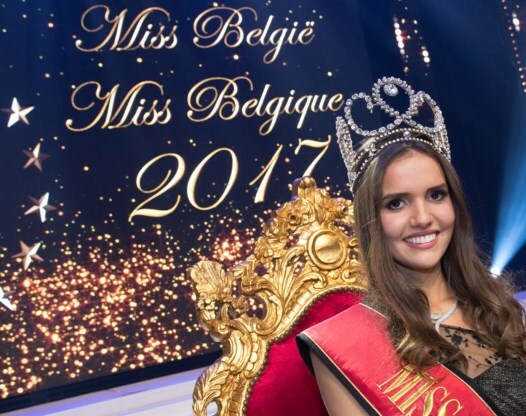 20 year old Romanie Schotte was crowned Miss Belgium 2017 last night. She will represent Belgium at either Miss Universe or Miss World, while her first runner-up Delphine Devos will go to the other pageant. The second runner-up was Eva Mira. The third runner-up was Liesbeth Claus, the fourth runner-up was Noemie Depre and Maithe Rivera was named the fifth runner-up. A surprise winner. She's OK and will have to work hard to emulate the results her predecessors achieved.